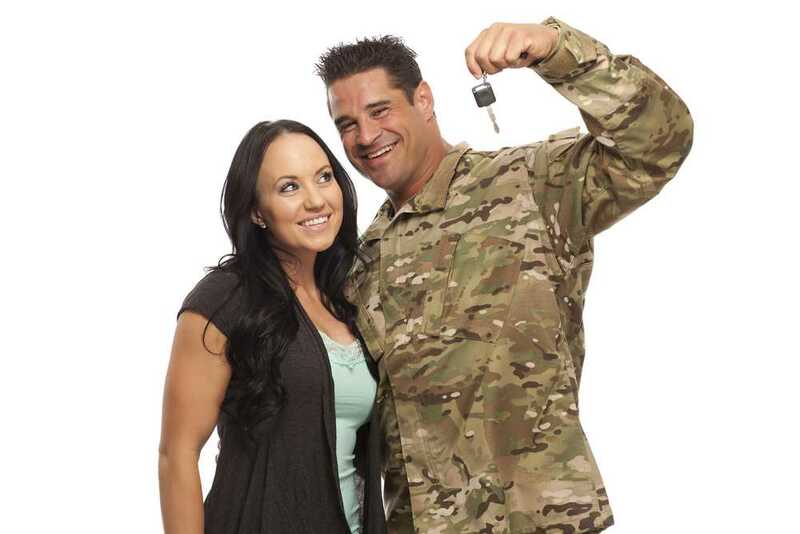 If you are currently serving our country in the United States military, are a retiree or veteran, you may be able to qualify for affordable military auto loans in St. Charles. This kind of financing has many benefits for you over a conventional loan and it is very easy to apply. In addition, if your credit rating has a few strikes on it, this is typically not an issue with lenders familiar with the military. Many times, you can even acquire auto financing after repossession or foreclosure. 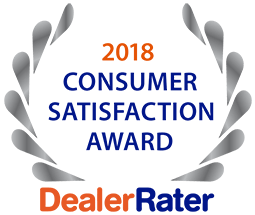 Most auto dealerships are happy to supply reduced auto loan rates to service members that are usually a better deal than what the average citizen will pay. Your budget determines the payment agreement. There are a few restrictions in place to qualify for military financing. You must have documentation on your military service, have a positive employment history and meet a minimum income level. You will be offered a competitive interest rate and approval is upfront and quick. When your application has been accepted, you will then meet with a member of the financing department at the dealer. Be sure to bring a list of about 3 references, military service records, a copy of your credit history and proof of income. If you plan to trade in your current vehicle, it should be clean and running. 5 Star Auto Plaza is proud to support the US military and is honored to provide military auto loans in St. Charles. Visit us at the dealership to look over our wide-ranging and always-changing inventory or contact us today at (636) 940-7600. We anticipate helping you find a dependable pre-owned vehicle at an affordable cost.